Stainless steel pedal bins are highly sought after and although they are very popular there's nothing quite like the EKO Luna Series! 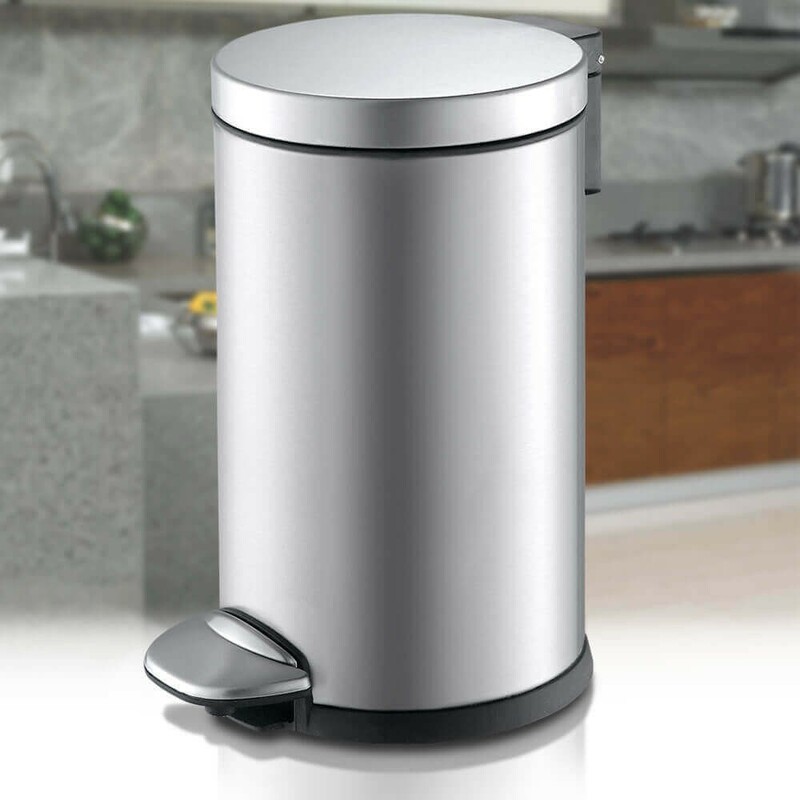 EKO's attention to detail and unbeatable quality means every bin is made to last. 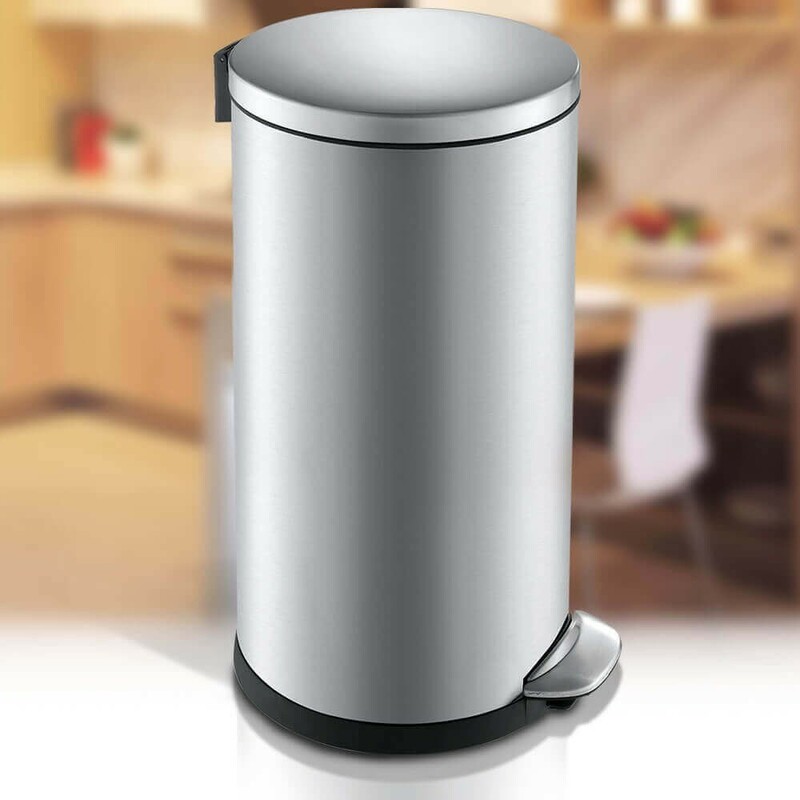 Okay, so they are a little more expensive than your standard bin, but if you consider the old and wise saying "If you buy cheap, you buy twice!" 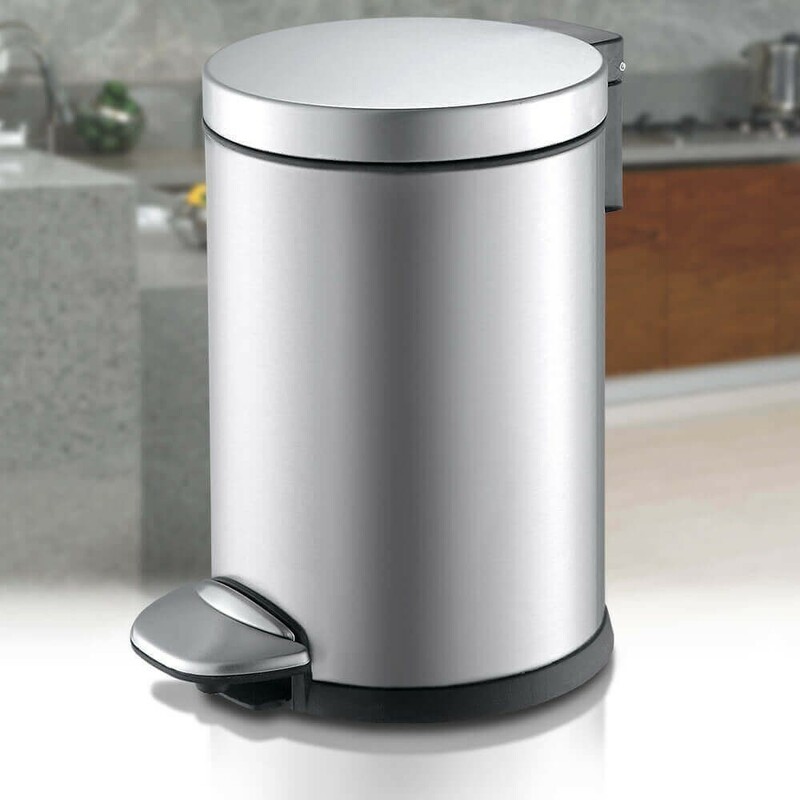 The EKO brand is your reassurance of a premium grade bin. Here at Autobin we offer the lowest prices so that you have the best of both worlds!